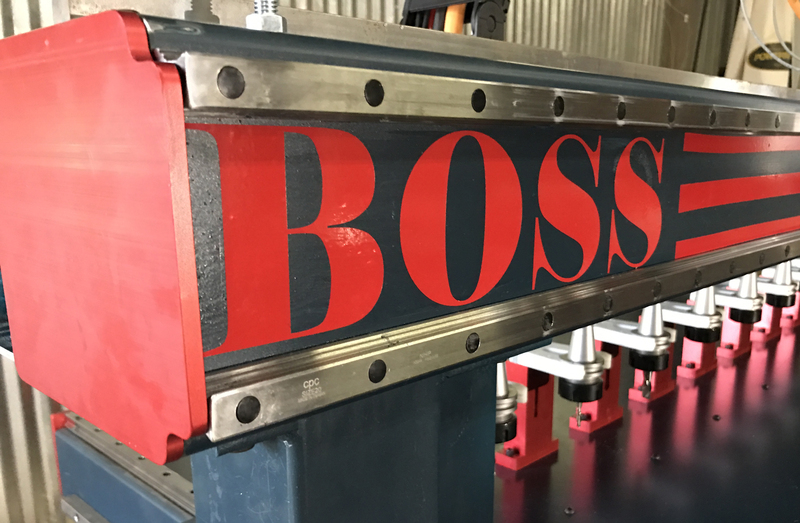 RouterCAD/BOSS Routers says the large thick wall steel gantry on its CNC routers is much stronger than aluminum type gantries, providing additional weight and mass for quality machining. This virtually eliminates the need for additional sanding of MDF doors or any material where a finish product is required, the company adds. 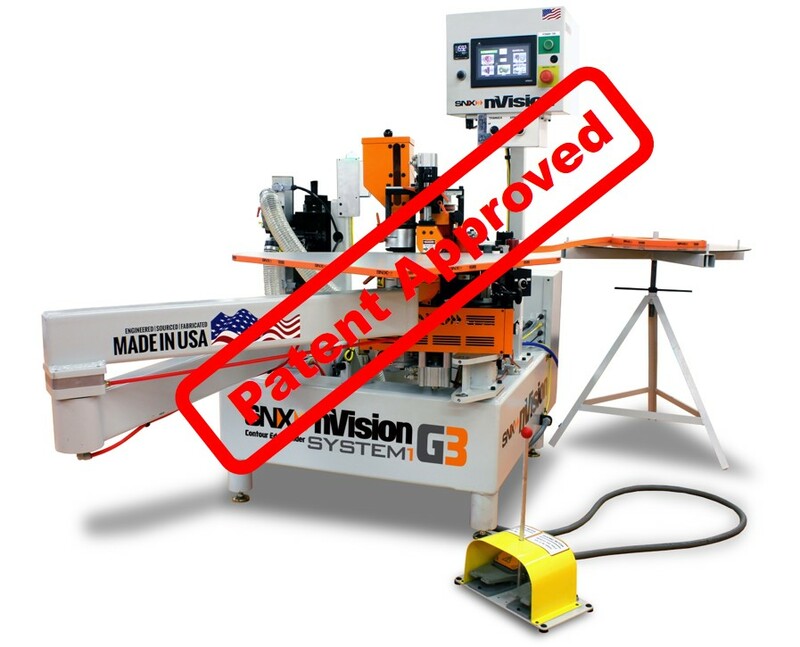 The steel gantry is also designed with interior cross bracing to allow machining and rapid movements at two to three times faster than non-braced steel gantries or aluminum gantries.